Laaf Revival in the form of the Lummels? If you come here often, you will know of our love for Laafs. However, aside from the Laaf village in Efteling, Laafs are very scarce. Rumour has it that Efteling are planning to revive a branch of the Laaf family called the ‘Lummels’, which appear to be young Laafs. We do get a lot of questions sent to us asking about Laafs and where they can be bought, all to the unfortunate answer that: they can’t. Not anymore. Seems a shame since they still seem so popular, however, Efteling seem to also be aware of their popularity, hence the new life being breathed into the brand. Already it has emerged that the Lummels will have their own TV show, and very possibly an attraction located next to Anton Pieck Square! 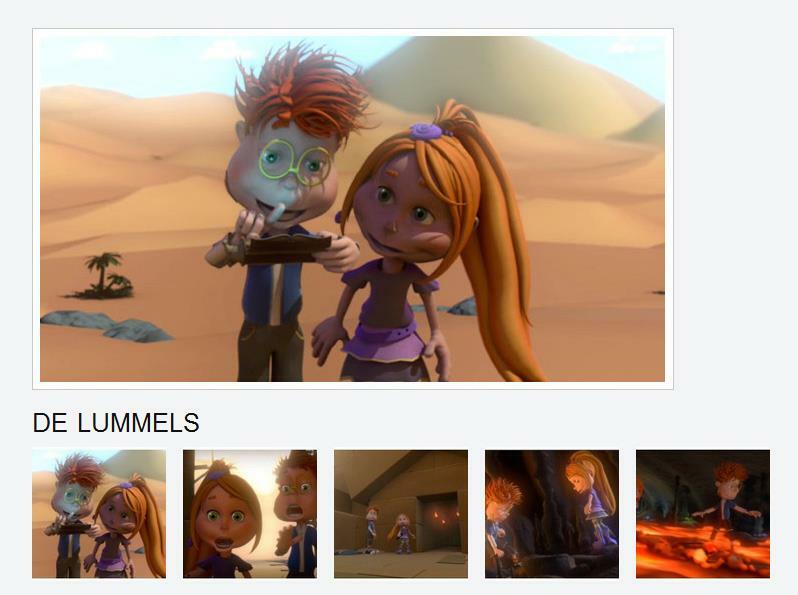 The TV show pilot was rejected by Efteling, and we believe that the image below must be from that pilot. So maybe the show will not have the same style, but hopefully it will still be put into production! It has also been reported by Eftelist, that merchandise is/has been designed for the Lummels, which we can’t wait to see! Thanks to Eftelist and Milena.